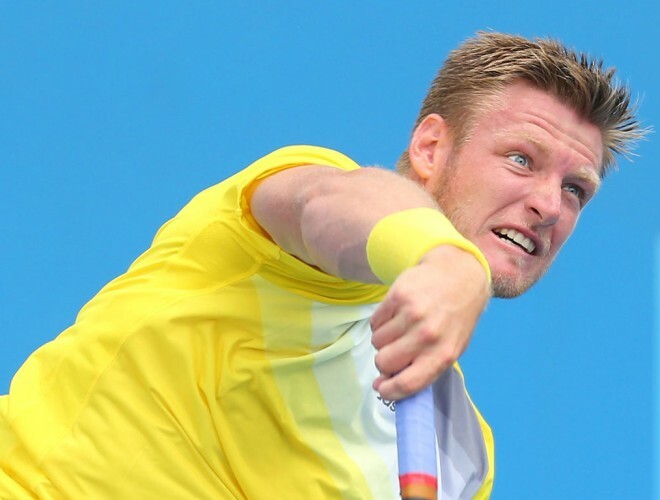 Tournament officials today revealed that the final men’s wildcard for the Brisbane International has been awarded to Victorian youngster Sam Groth. The world No.172 will join fellow Australians Lleyton Hewitt, Marinko Matosevic, Matt Ebden as well as wildcard entrants Nick Kyrgios and James Duckworth in the main draw of the event. Groth was a logical selection for the wildcard after a strong season on tour, where he climbed from no.218 in the Emirates ATP world rankings to his current slot at no. 172. 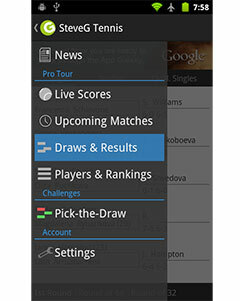 In a field headlined by 17-time Grand Slam champion Roger Federer and fellow world top 20 players Kei Nishikori and Gilles Simon, Goth’s only intention is to perform at his best and gain momentum early in the 2014 season. “It’s a really strong field but for me, my main goal in 2014 is to play more ATP events and to play in the main draw at all the Grand Slams, so these are the guys you want to be playing week in, week out to get into that sort of shape.